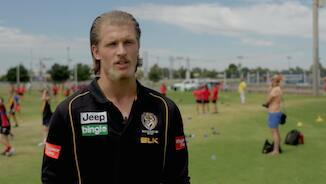 Round 8 squad: Three ins. Richmond has added three players to its squad for Sunday’s clash with Port Adelaide at Adelaide Oval. 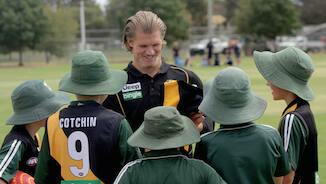 Richmond’s players took to the road and sky to visit country towns across the state yesterday. A hard-working defender, Arnot pushed into the midfield at VFL level and became a tough ball-winner, gathering 25-30 possessions most weeks. 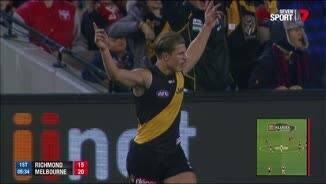 An emergency at AFL level three times, he broke into the line-up in round 14 and played four games before a back injury ended his season. Improved his game and became more disciplined. 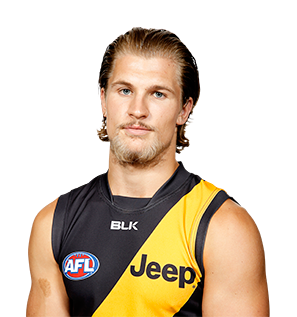 Draft history: 2011 NAB AFL Draft 3rd round selection (Richmond) No. 55 overall.